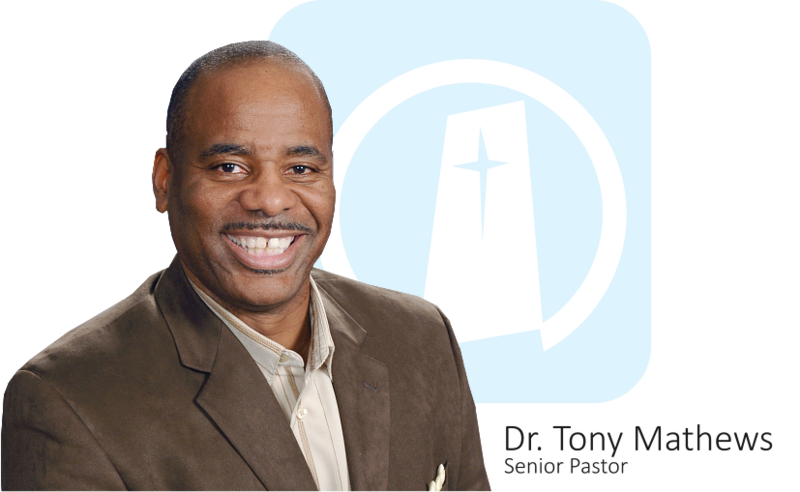 Dr. Tony Mathews has been in ministry for thirty-four years. Thirty-one of those years have been spent providing pastoral and ministerial care not only to African Americans but also to other races and people from other cultures. For the last twenty-six years he has served as Senior Pastor of North Garland Baptist Fellowship. He has earned a Bachelor of Business Administration from Angelo State University, San Angelo, Texas, a Master of Arts, in Christian Leadership from The Criswell College, Dallas, Texas, and a Master of Divinity and Doctor of Ministry from Southwestern Seminary in Fort Worth, Texas. Tony is the author of There’s More Than One Color in the Pew: A Handbook for Multicultural, Multiracial Churches, and he is a contributing author for both the North American Mission Board’s Journal of African American Southern Baptist History, and for the Next Steps Resources published by the International Mission Board. One section in Tony’s book offers leaders a biblical and theological foundation upon which they can support a multiracial ministry. Such leaders with this foundation can aid in the healing of a racially divided world. 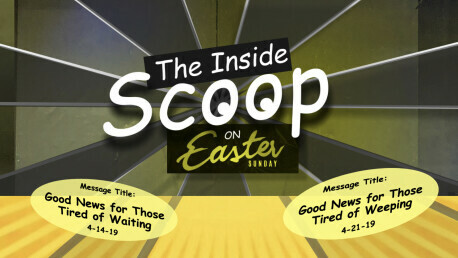 Under Tony’s leadership, North Garland has partnered with the state convention or other churches to plant eight churches, and they have sponsored church mission trips to Panama, Dominican Republic, Peru, Brazil, Tanzania, Kenya, South Africa, Romania, India, Curacao, Venezuela, Antigua, Guatemala, Nueva Rosita, Mexico, Japan, China, Madagascar, Spain and Laredo. He's the former President of the African American Fellowship of the Southern Baptists of Texas Convention and once taught multiracial ministry at The Criswell College in Dallas, Texas. Tony also was a member of the Executive Board of Trustees and served as the Vice Chairman of the Board of Trustees at Southwestern Baptist Theological Seminary in Fort Worth, Texas. He is currently part of the Adjunct Faculty in the School of Preaching at Southwestern Baptist Theological Seminary teaching Intro and Advanced Expository Preaching. He has preached, lectured, and conducted seminars in various cities across the United States and has traveled on mission trips to South Africa, India (2 times), Ecuador (5 times), and a vision trip to Montreal Canada. His trip of a lifetime was to the Holy Land in Israel. He is married to Angela Mathews and they have three adult children. For the cd contact the church office.